Tags: backpack, disney, disney-princess, frozen, kids-luggage, luggage, overnight-bag, princess, suitcase. 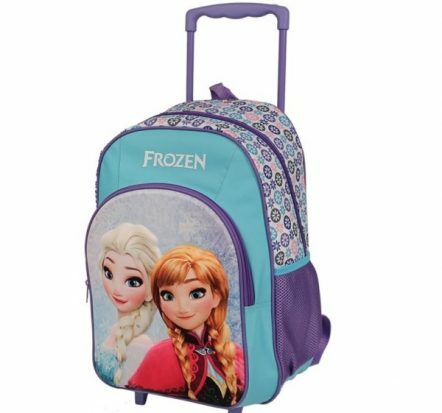 Get ready for school holidays or weekends away with this Disney Frozen Trolley Backpack Suitcase. 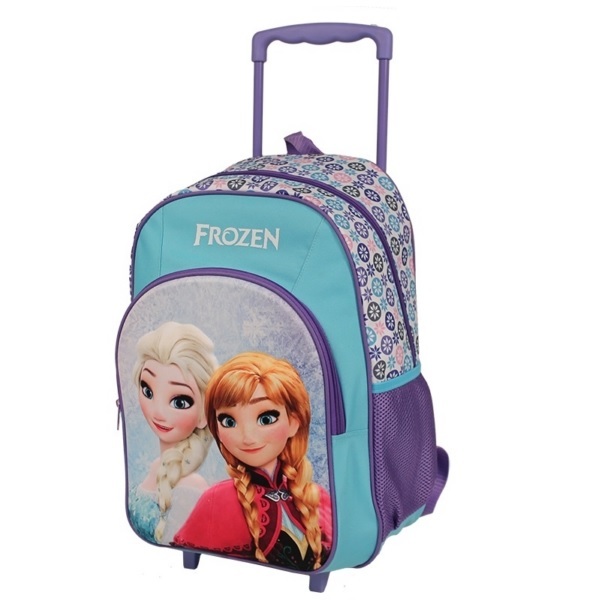 A fantastic piece of luggage for any Disney Frozen fan … big or small ! Bring your favourite characters along with you the next time you travel with the Disney Frozen luggage collection. 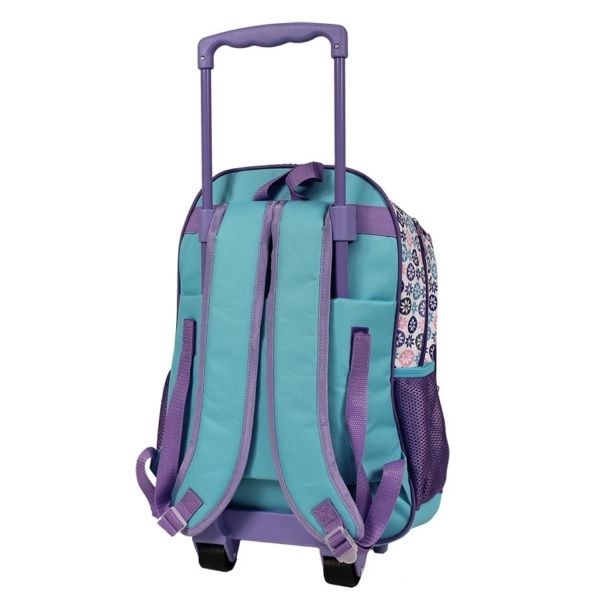 The Disney Frozen Trolley Backpack Suitcase is the perfect sidekick for your child’s adventures.